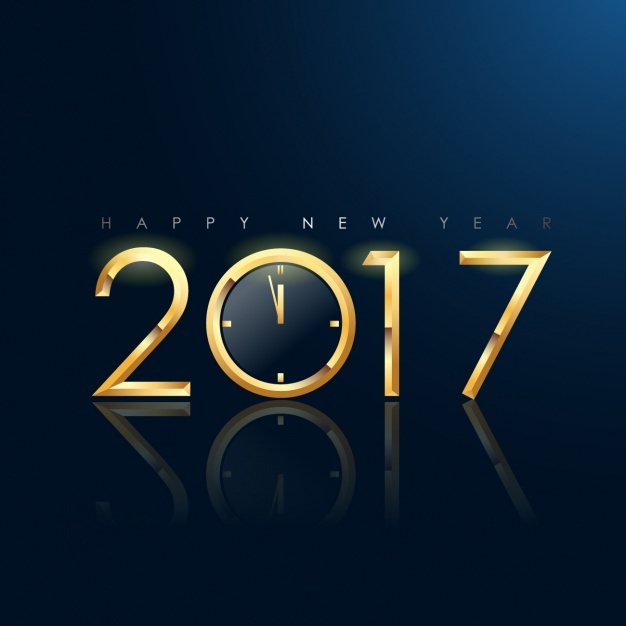 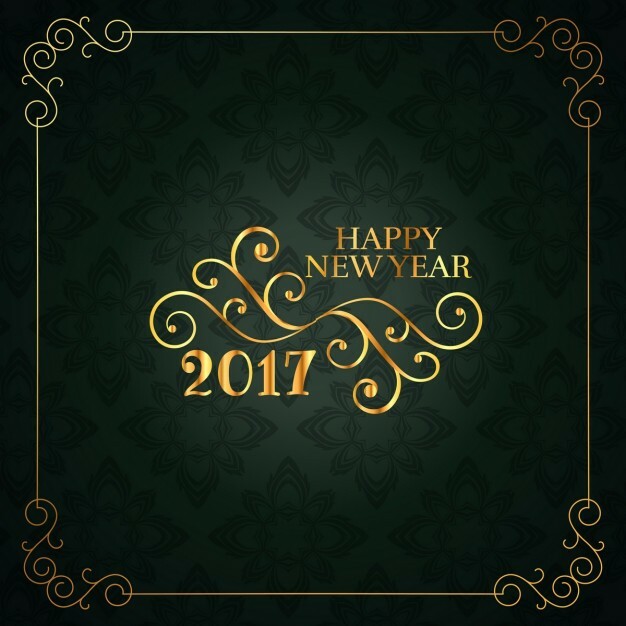 The new year is around the corner, it is time for celebrations and parties with your friends and family. 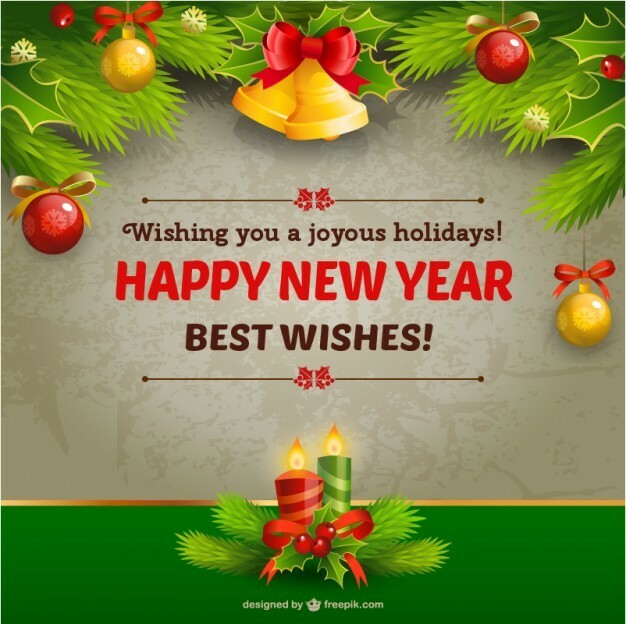 It is also the time for sending and receiving New Year season’s greetings. 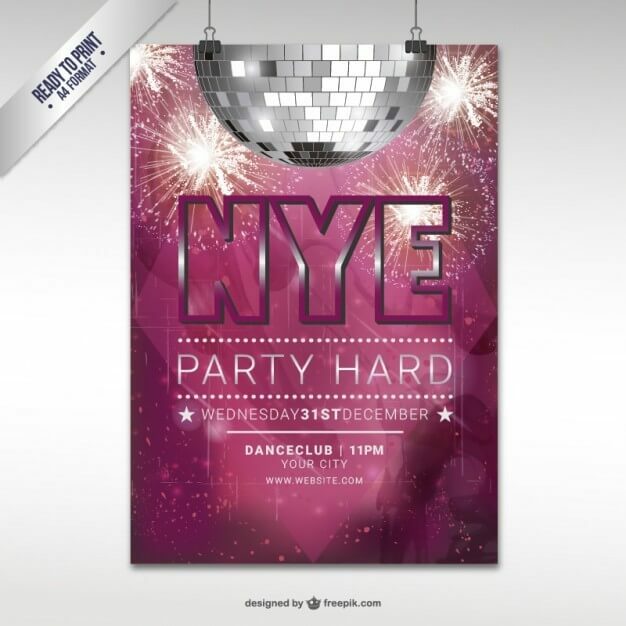 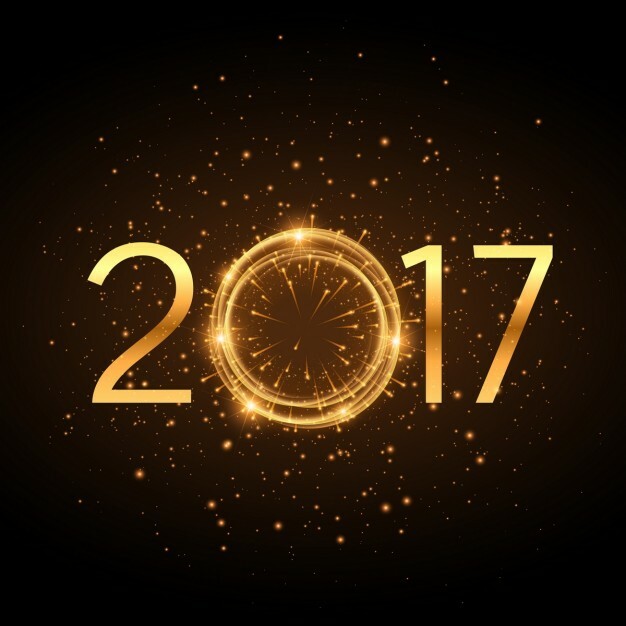 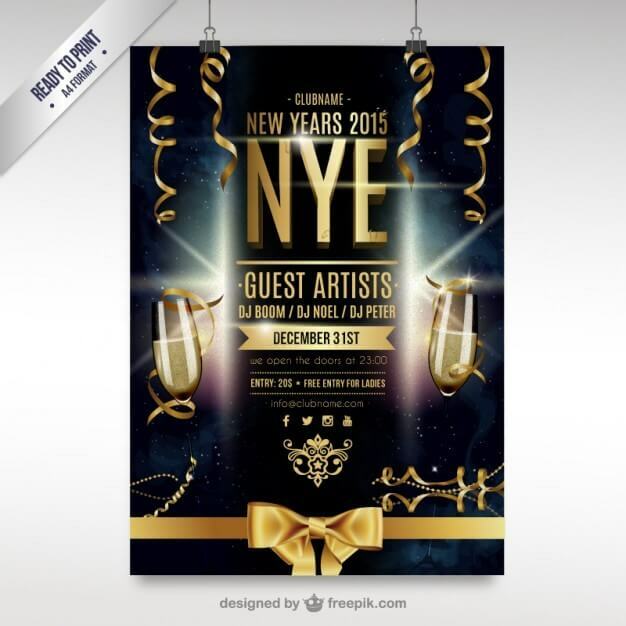 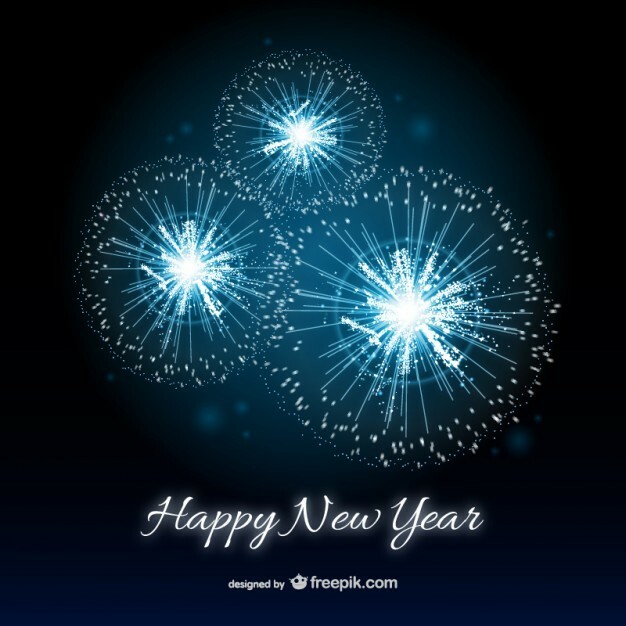 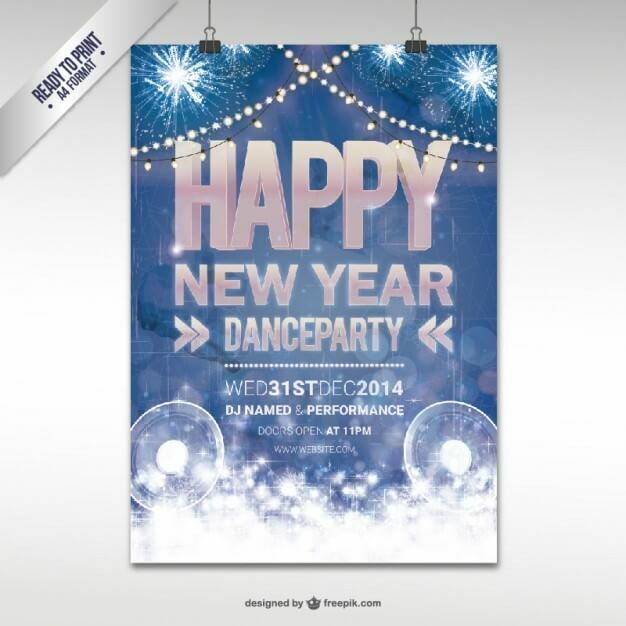 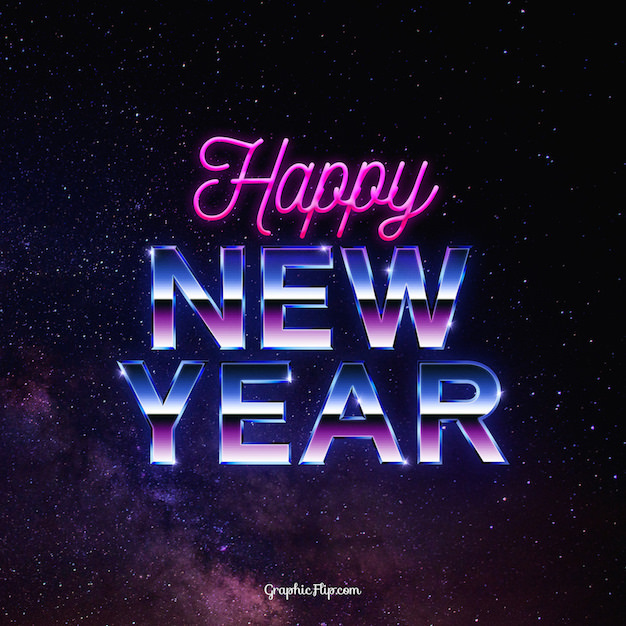 In order to help you spread joy this holiday season, we have brought for you a collection of free New Year greetings templates, backgrounds as well as New Year party flyer templates. 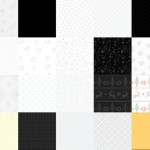 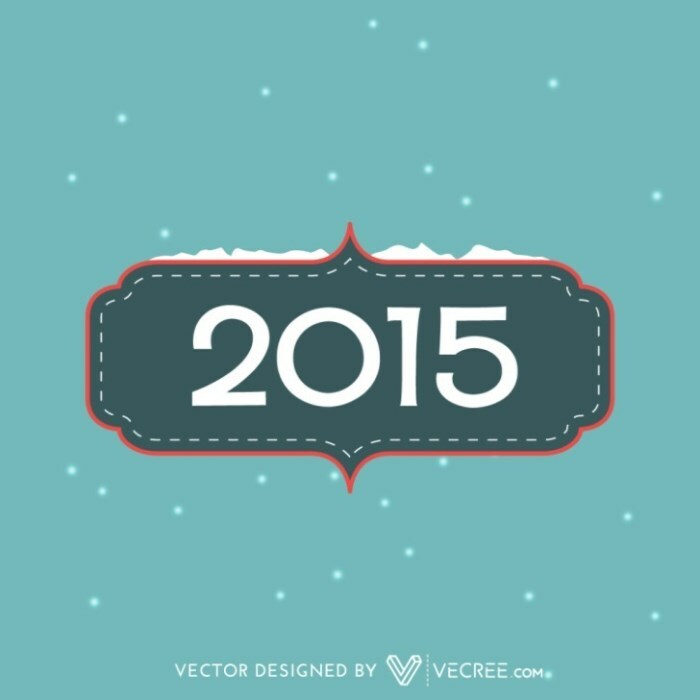 All these templates and backgrounds can be downloaded in vector AI, EPS or JPG formats. 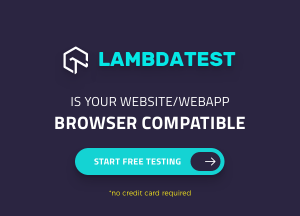 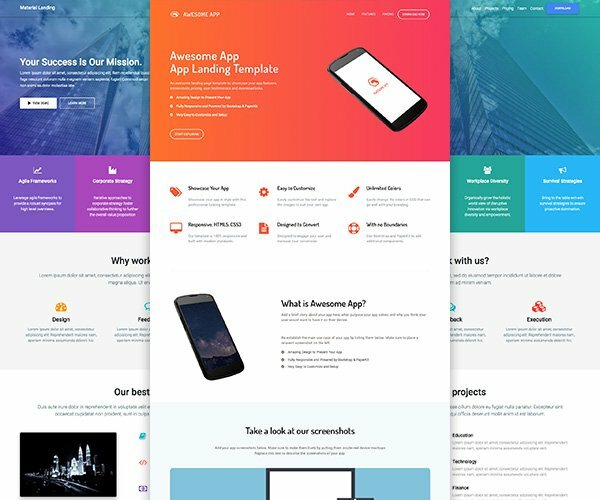 The best part is they are free for use in your personal as well as commercial projects (with attribution). 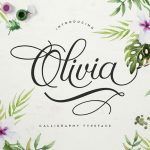 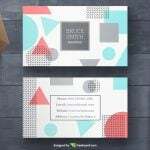 These greeting card templates will come in very handy for sending New Year greetings to your friends, family and to your clients, readers, and users. 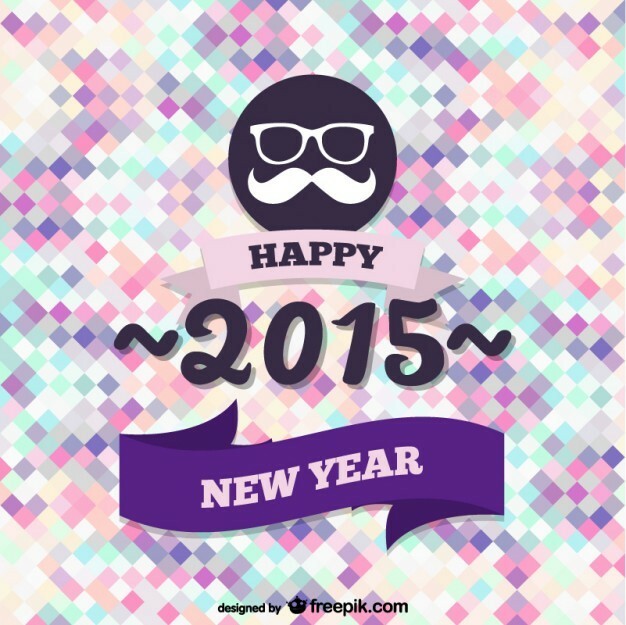 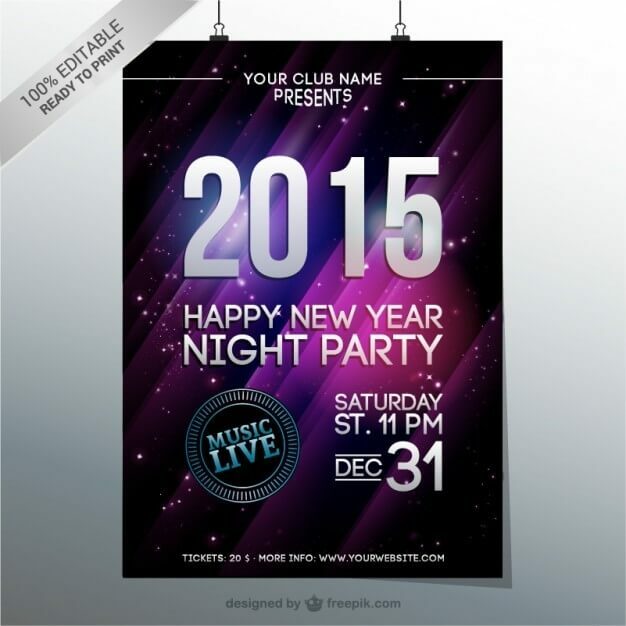 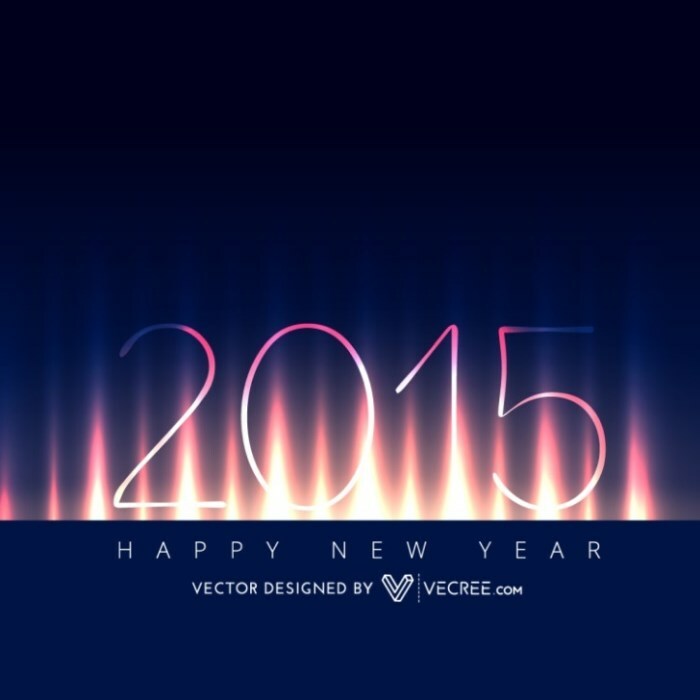 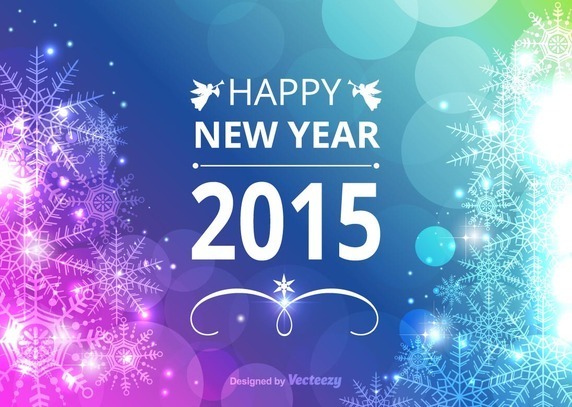 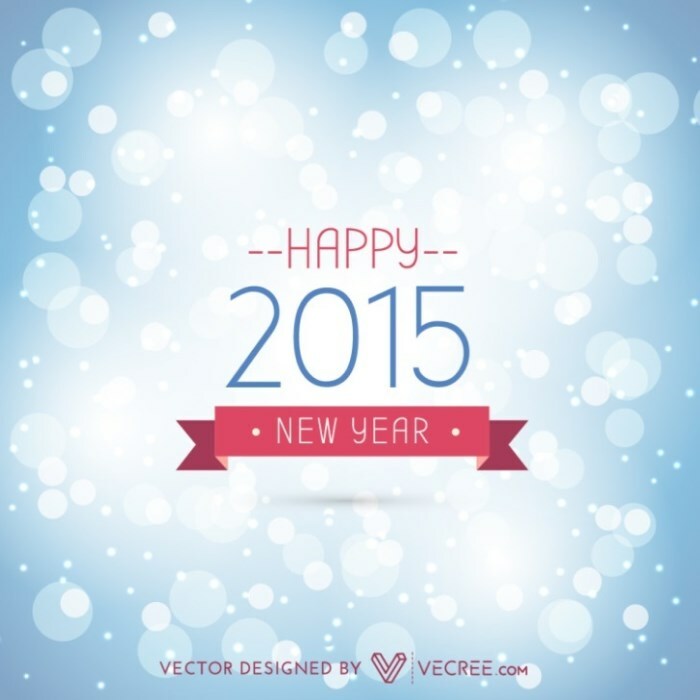 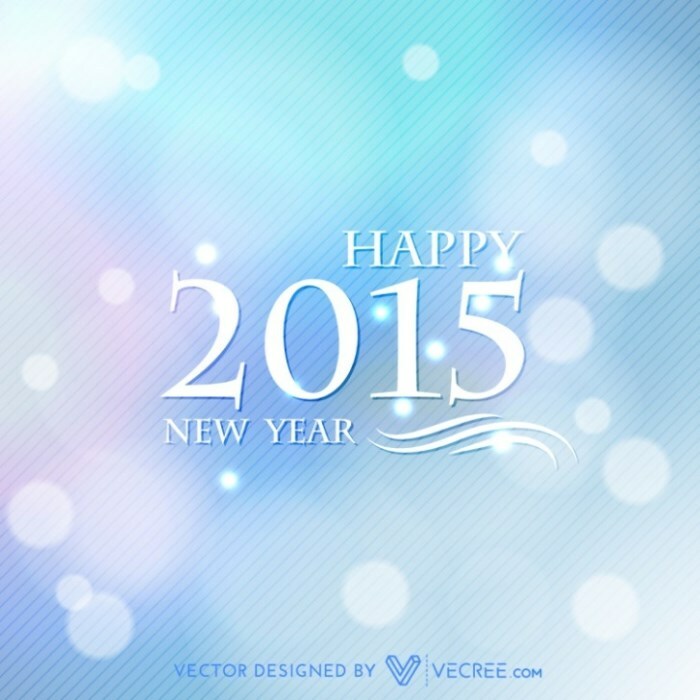 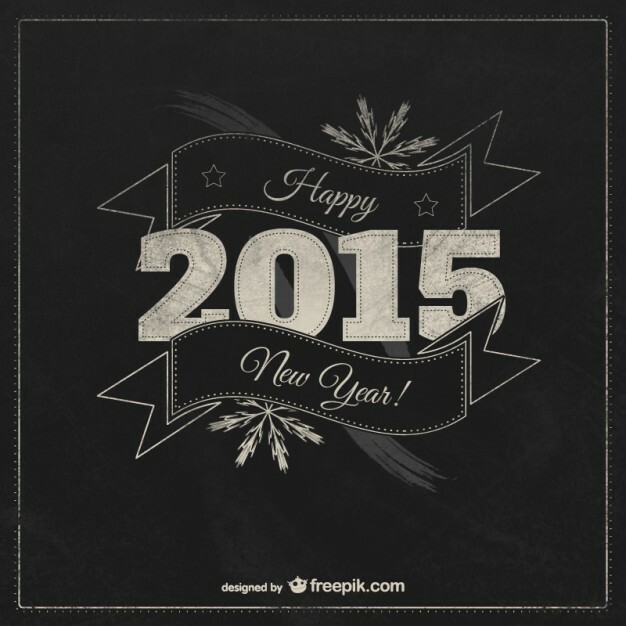 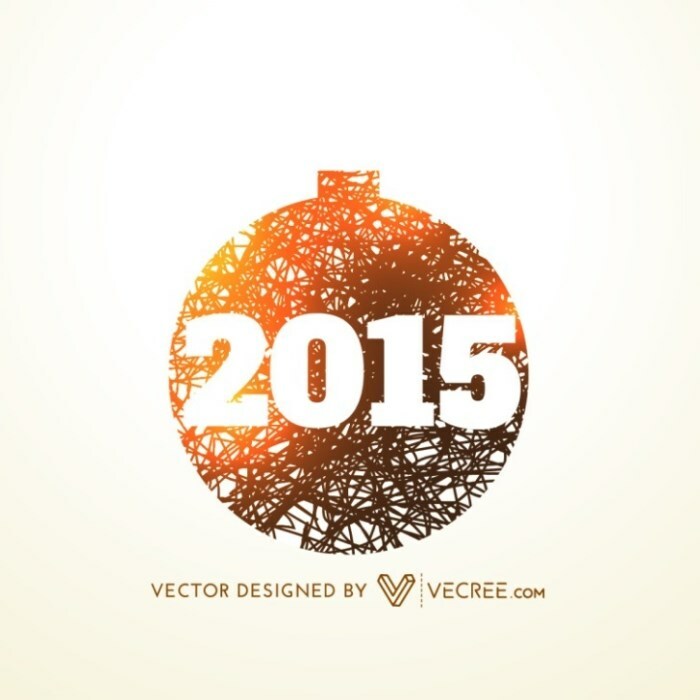 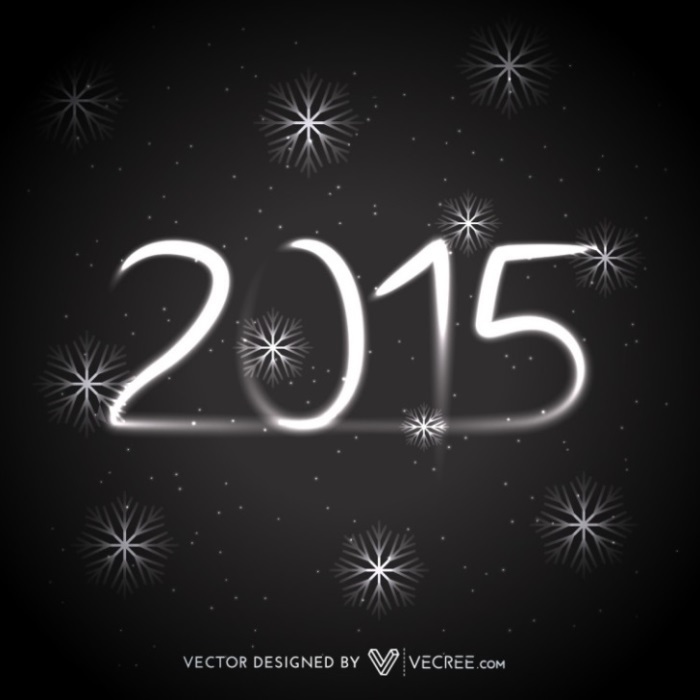 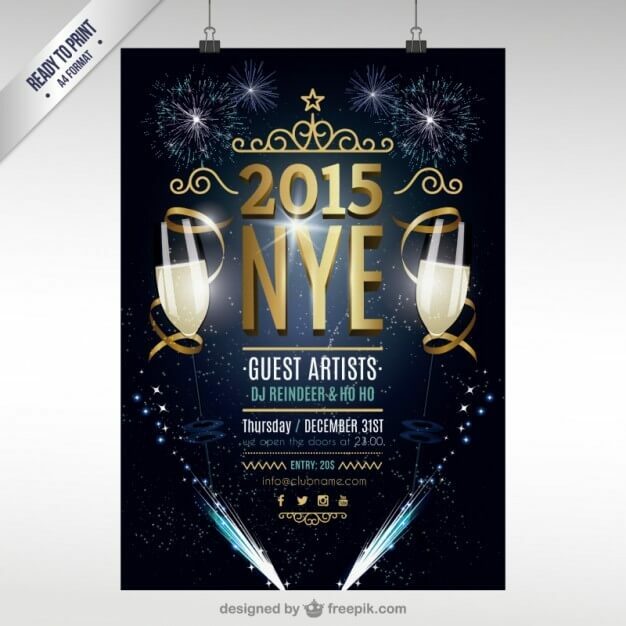 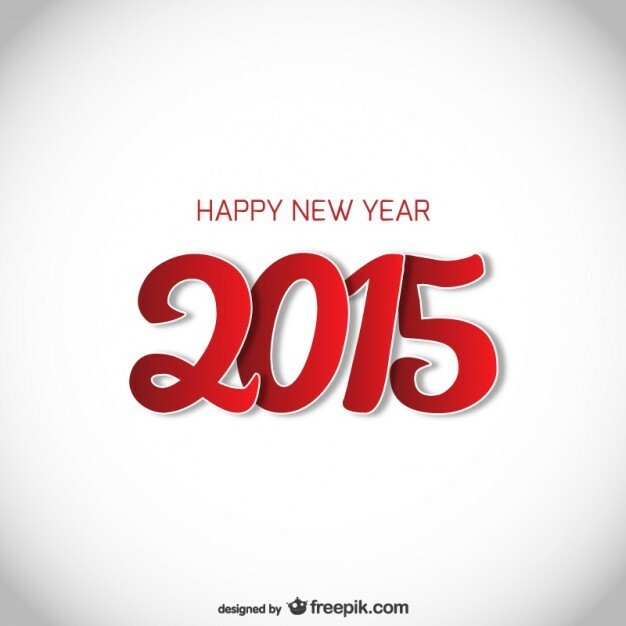 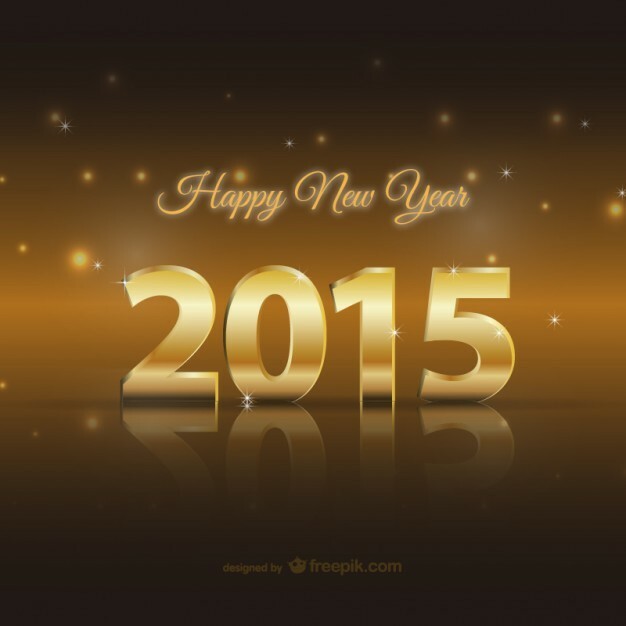 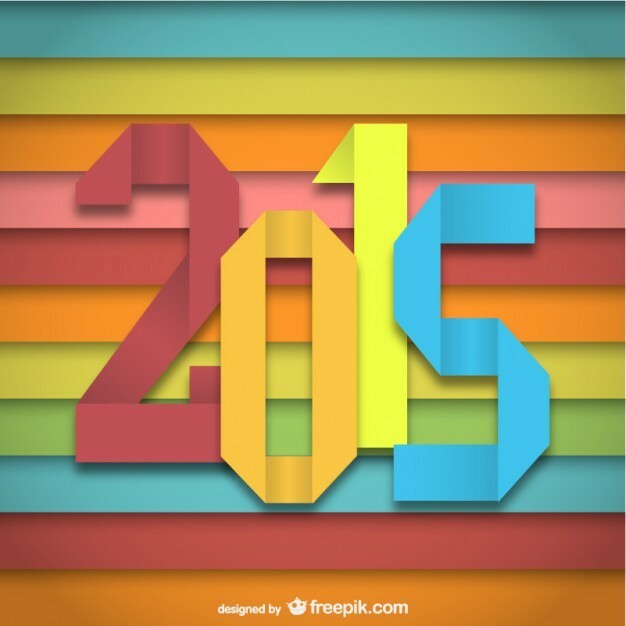 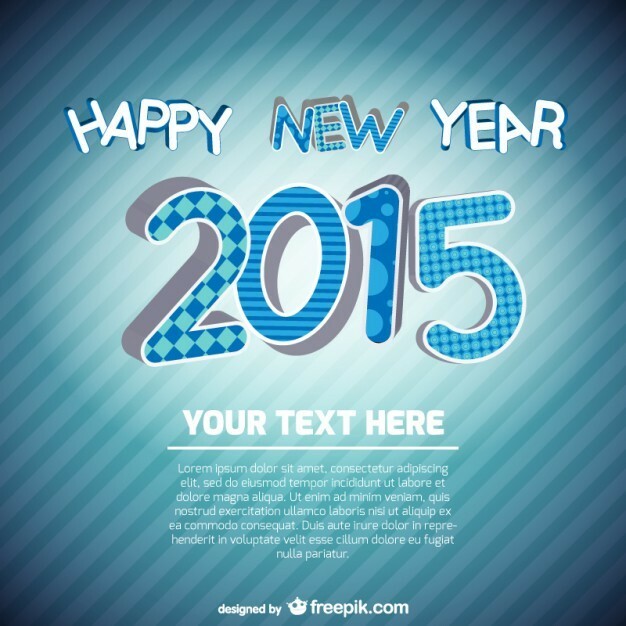 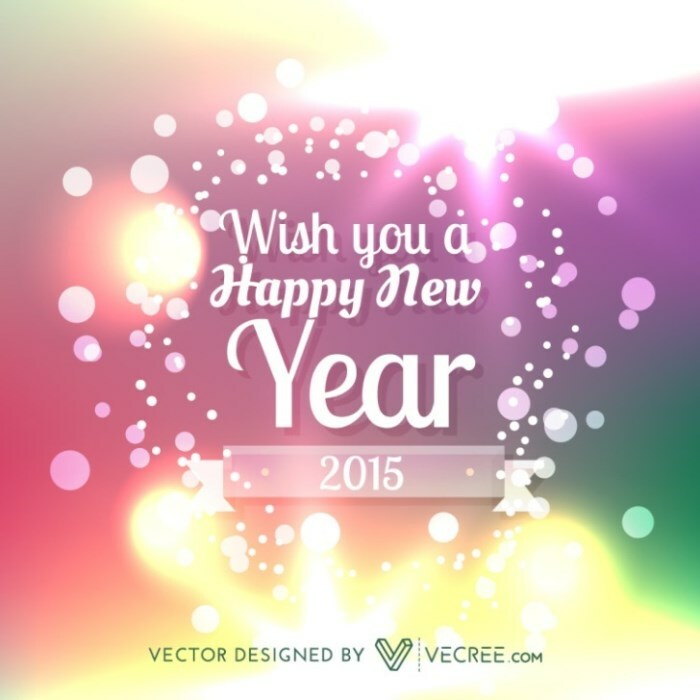 Read on to get a preview of these beautiful New Year vectors and to get their download links. 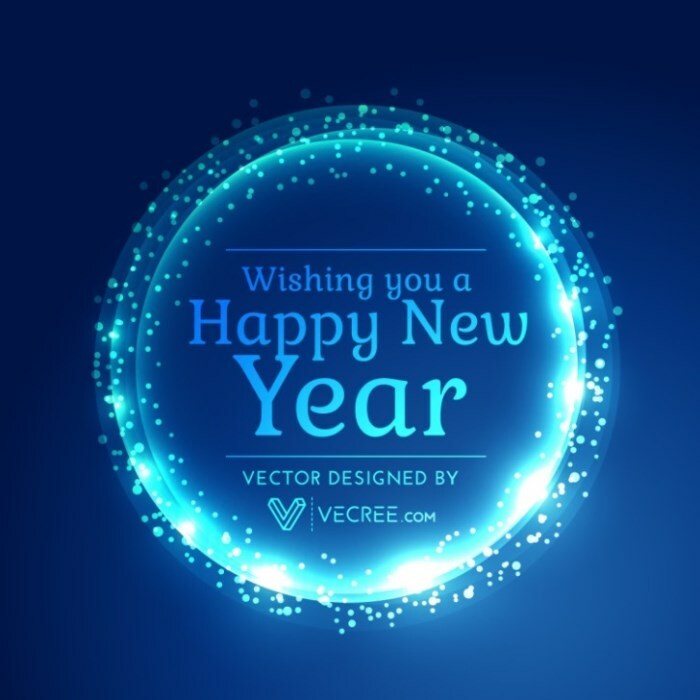 As this year is coming to close, we at Super Dev Resources would like to thank each one of you for your support and appreciation for our work. 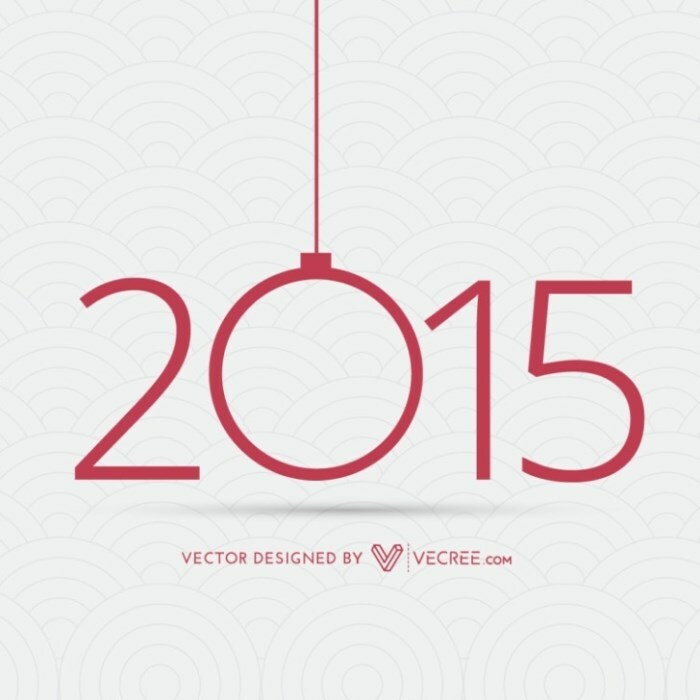 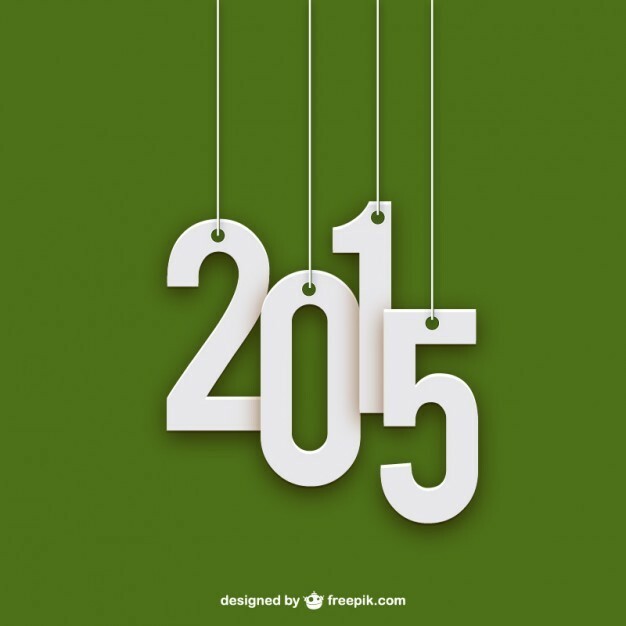 We promise to bring you awesome resources, tools, inspirations, tips and tutorials in next year. 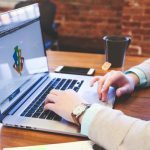 And while you are gearing up for New Year celebrations, you may also want to spend some time and show some love to your portfolio websites. 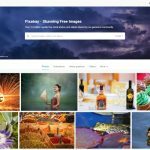 You can take a look at our selection of premium portfolio WordPress themes for designing your portfolio sites.